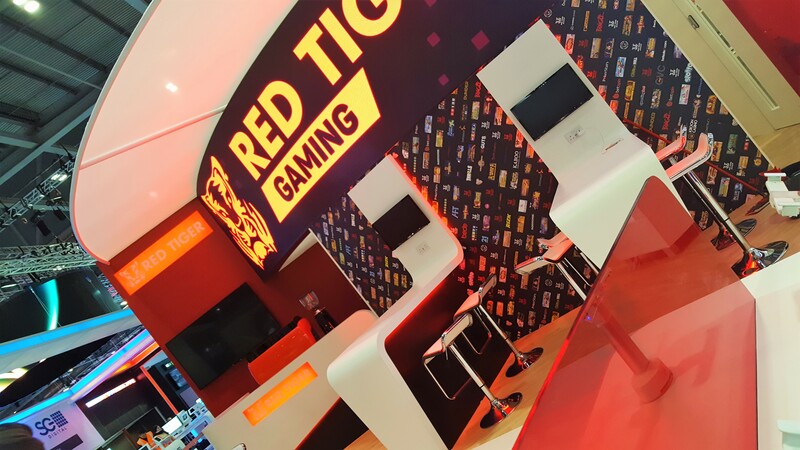 For two years running, Marketingesp has designed and delivered exhibitor stand staff development workshops for Red Tiger Gaming ahead of their participation at ICE, ExCel London. Following your amazing training we got excellent feedback on our attendance of the Red Tiger stand during ICE. Among other things we remembered: - Not to cluster or stare at our phones - To be dynamic and use the space around the stand in attracting visitors - To prompt for important information and get commitments We achieved our target of contacts, and it was all thanks to your professional workshop. On behalf of the whole team I wish you good health and success in preparing other teams for delivering great visitor experience and adding value in generating new business. 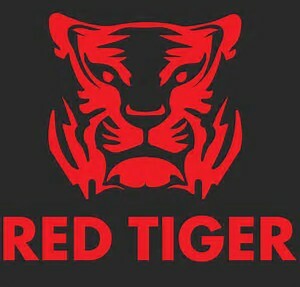 Red Tiger Gaming has built an enviable reputation in the gaming sector and over the few short years they have been operating, has secured contracts with most of the major players in the industry. They first approached Marketingesp in 2017 ahead of their first attendance at ICE at ExCel in London. The team, based in the UK and Europe had never exhibited before although some of the team had experience of exhibiting at previous companies. We designed a half day strategic planning workshop that focused the team to their objectives, at-show team strategy and their on-stand behaviours. The result was better than anyone could have expected, so ahead of the 2018 show and with a 50% larger exhibiting space, we held another session to remind and reinforce their good practices and to focus the team to the current objectives - relationship building and business meetings whilst looking for new opportunities. On-show marketing - design and development of bespoke exhibitor stand staff development workshops.